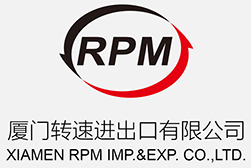 Rimpex Rubber supplies Fluororubber FE2614, FE2617, China origin. Fluororubber FE2614, FE2617 is binary premixing compound fluororubber with double-hydroxybenzene sulfuration system. Fluororubber FE2614, FE2617 are suitable for storage in normal temperature and dry places. Fluororubber FE2614, FE2617 are carriage of non-dangerous goods.